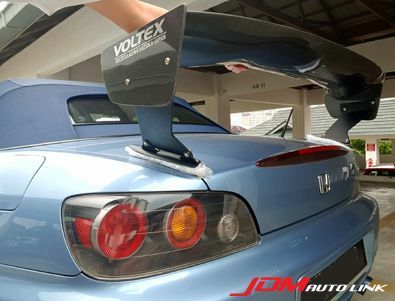 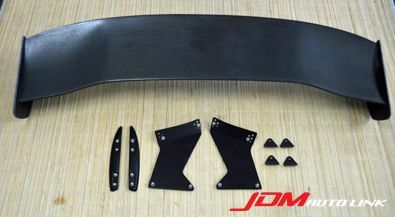 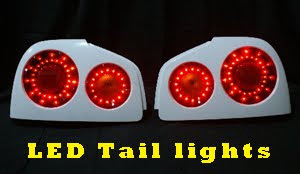 Pre-owned Voltex Type 1V GT Wing specifically developed for the S2000. 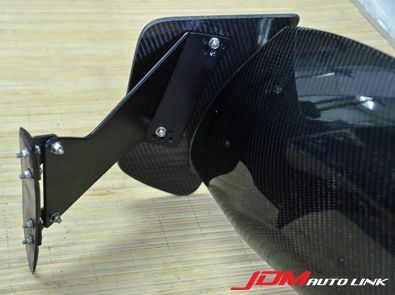 The wing blade and end plates are in carbon fibre while the wing stands are in aluminum. 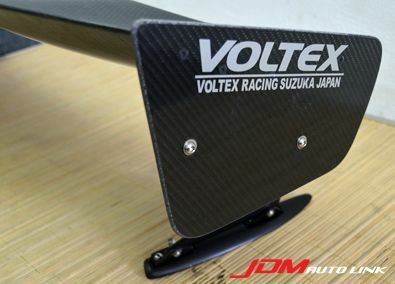 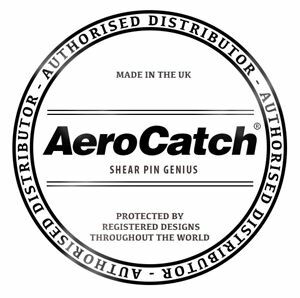 It features multiple angle of attack via the mounting adjustments. 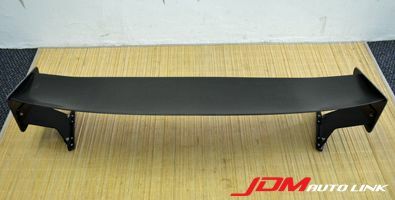 The wing is wind tunnel tested and Shaken (車検) compliant.